Who would ever have conceived that sharing stories about solo motorcycle journeys in Africa would have led to a career as storyteller? With a varied background I have always believed that human beings have an innate desire to hear stories, and more particularly stories about human beings, rather than events. 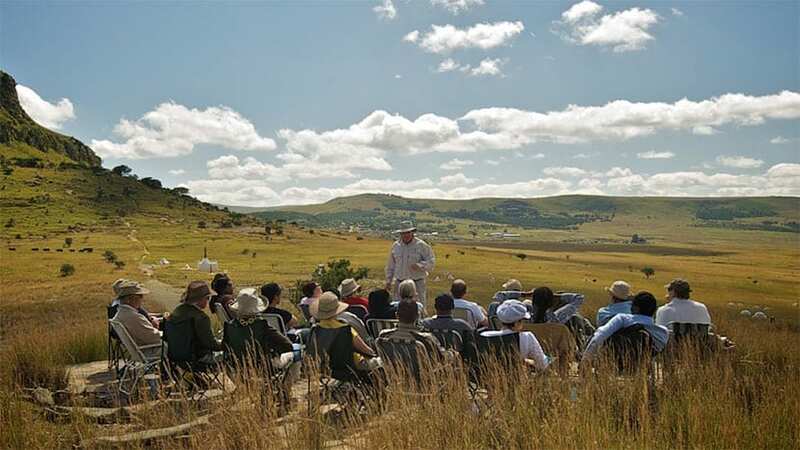 Telling stories for a living began in 2001, on the famous Anglo-Zulu War battlefields at the foot of world renowned raconteur, David Rattray. Researching and sharing human dramas has taken me to the Antarctic on numerous occasions, the Arctic, annually to the UK and very regularly to the Battlefields. One may tell a tale that takes up residence in someone’s soul, becomes their blood and self and purpose. That tale will move them and drive them and who knows what they may do because of it, because of your words. That is your role, your gift as storyteller. That privilege and responsibility drives me daily to hone my skill, research new stories, and share the fantastic lessons which emerge from these stories of Life. I choose stories from my repertoire for clients depending on their theme or what their objective is. I modify content accordingly, drawing from a miscellany of stories. 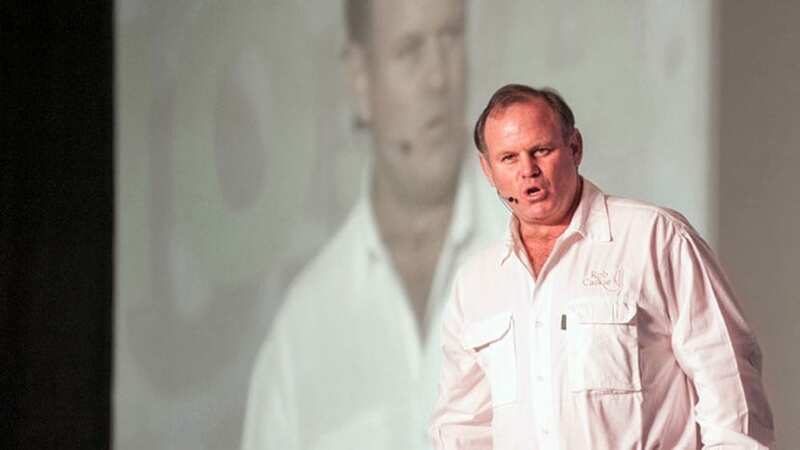 A company with diversity issues will not want the same delivery as a game lodge. With stick and trademark shorts, I pride myself in positive, unique storytelling and do not rely on electronic or visual aids ‘when the lights trip, Rob does not’. Storytelling may seem like an old-fashioned tool, today – and it is. That’s exactly what makes it so powerful. Life happens in the narratives we tell one another. A story can go where quantitative analysis is denied admission: our hearts. Data can persuade people, but it does not inspire them to act; to do that, you need to wrap your vision in a story that fires the imagination and stirs the soul. When you want to motivate, persuade, or be remembered, start with a story of human struggle and eventual triumph. It will capture people’s hearts – by first attracting their brains. Keynote presentations providing wonderful entertainment, whilst highlighting invaluable lessons from Isandlwana, Rorke’s Drift or Shackleton’s Endurance Expedition. Enthralling lessons from yesteryear told as an unforgettable story. Issues of leadership, choice of personnel, communication, disengagement, use of resource, amongst others in history are shared by way of stories, intending to assist businesses with these factors today. Effective speaking and presentation skills workshops also offered. Personalised tours to Isandlwana, Rorke’s Drift, Spioenkop, Colenso and Sani Pass, amongst others. A wonderful extension of what is offered in the boardroom and truly memorable. 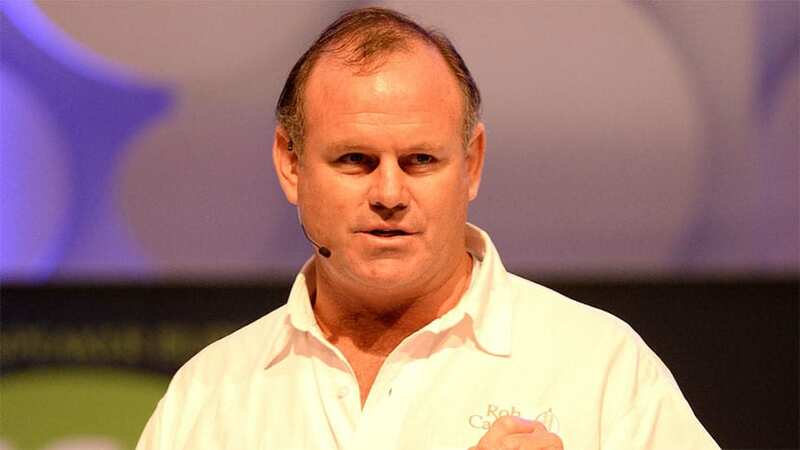 Rob regularly assists visitors planning KwaZulu Natal itineraries.